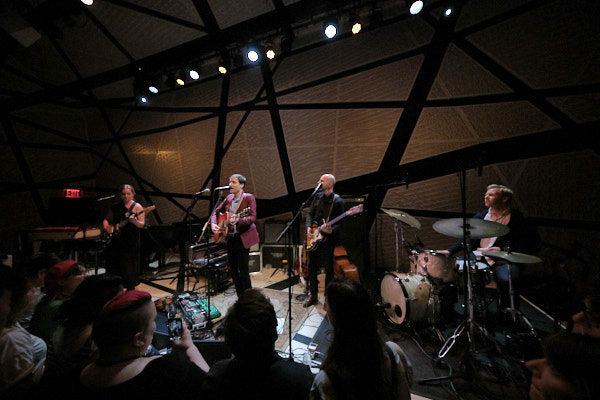 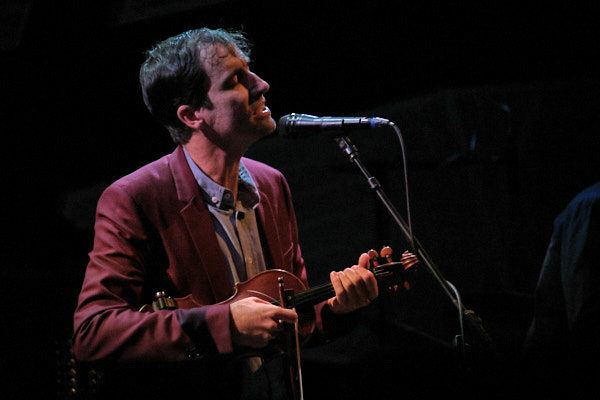 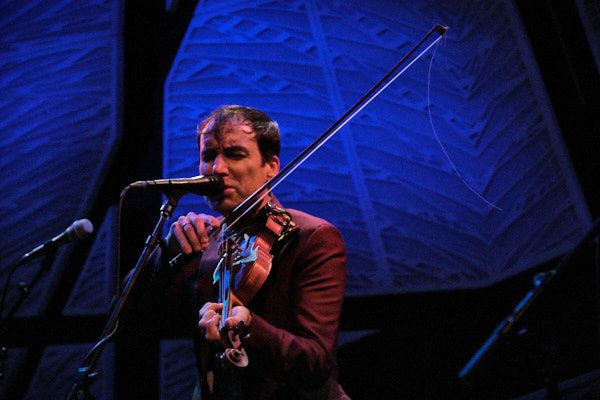 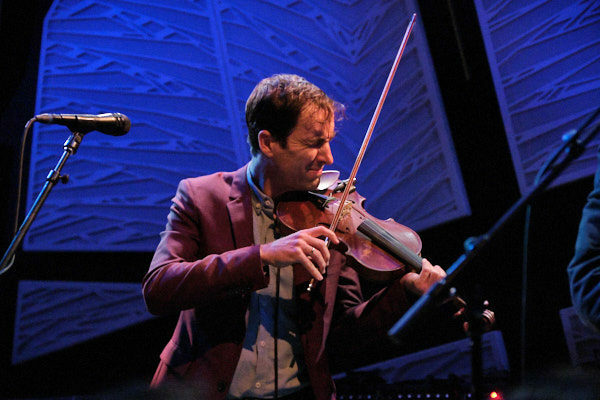 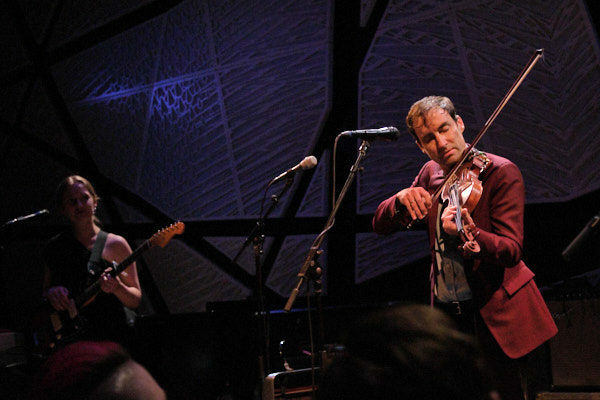 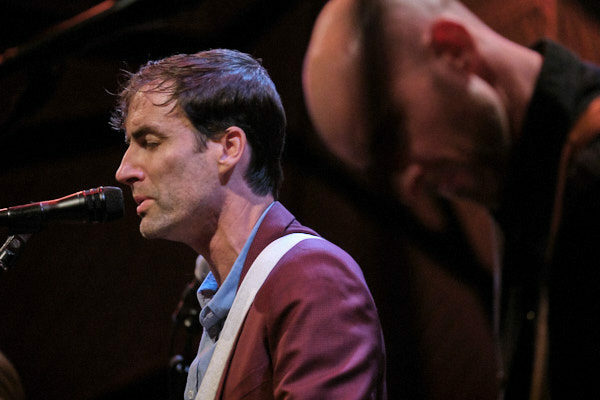 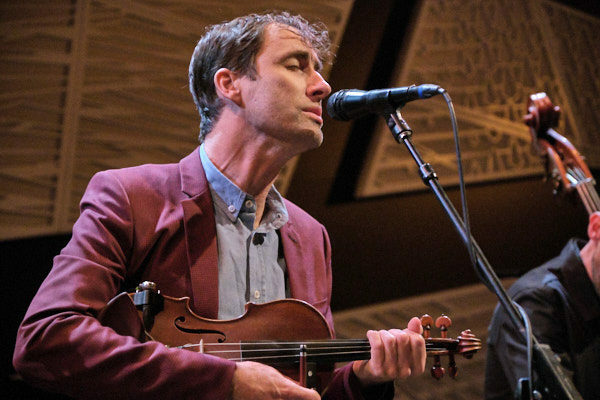 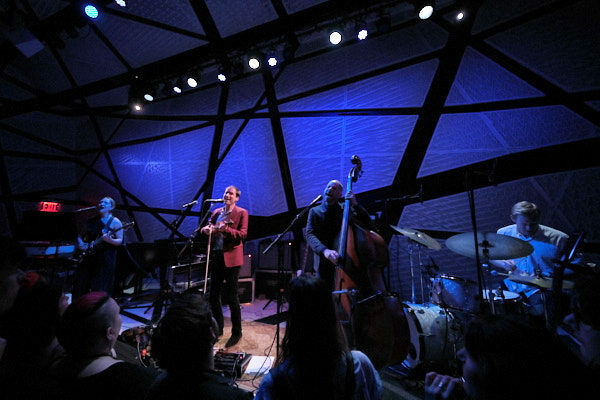 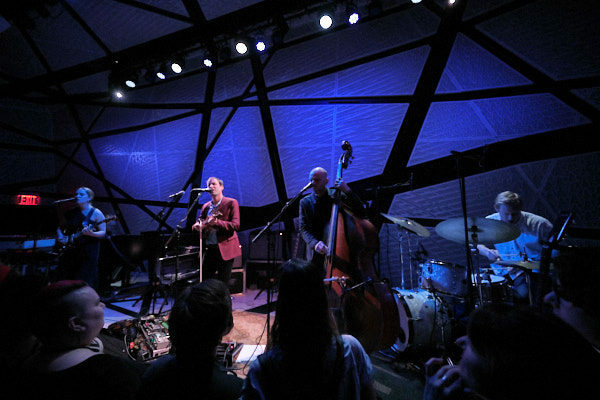 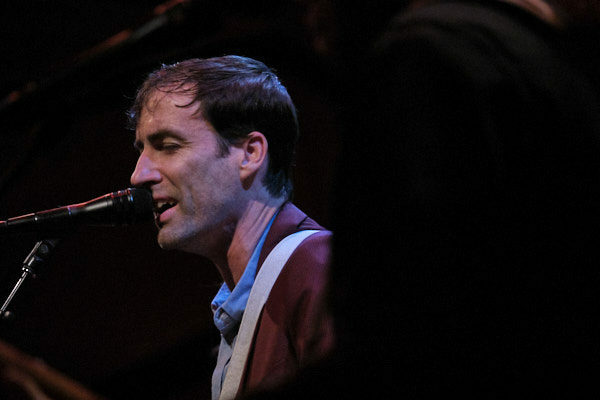 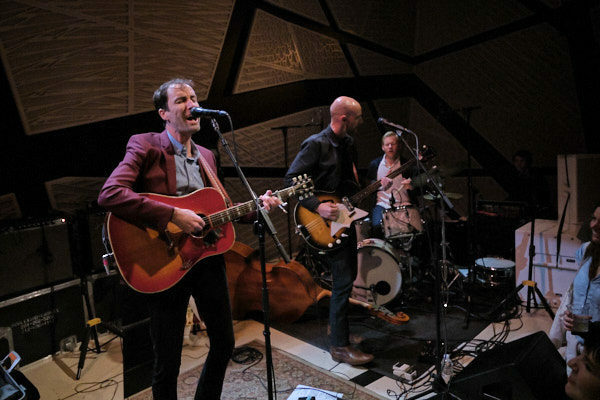 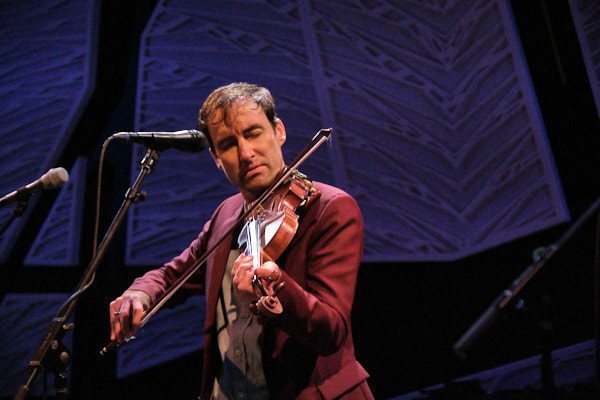 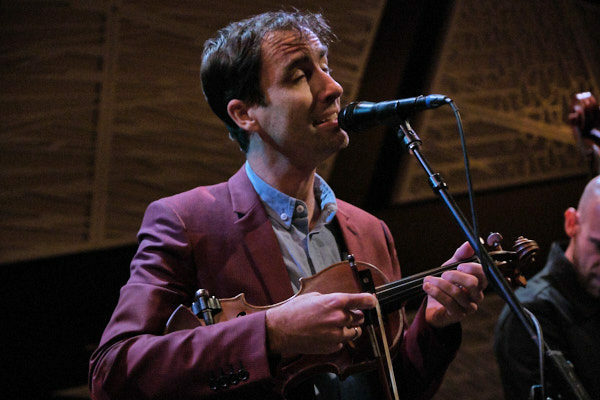 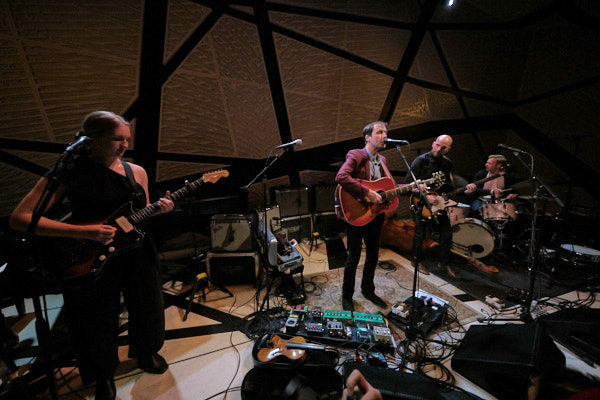 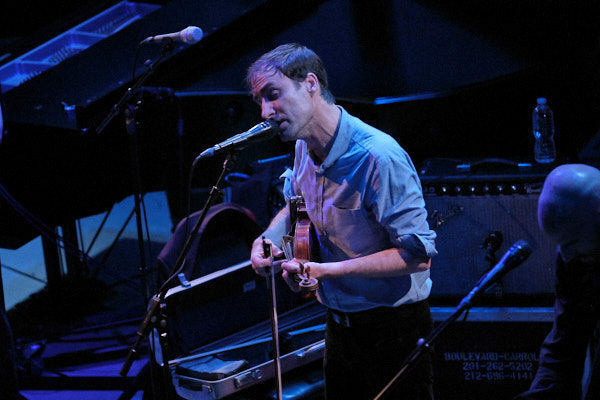 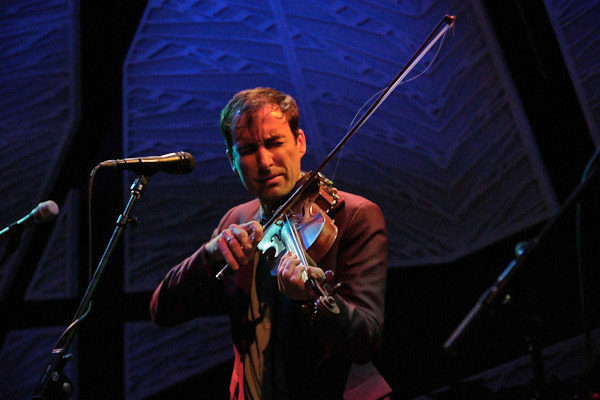 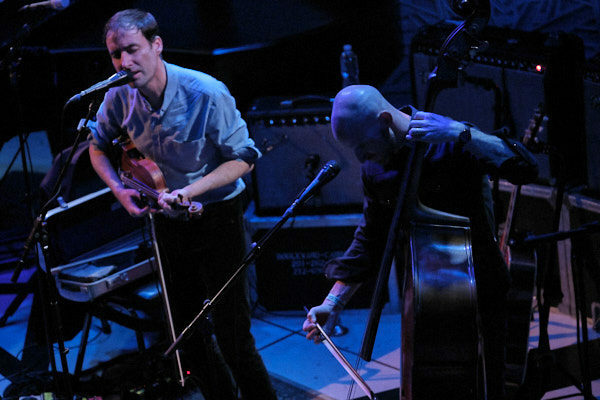 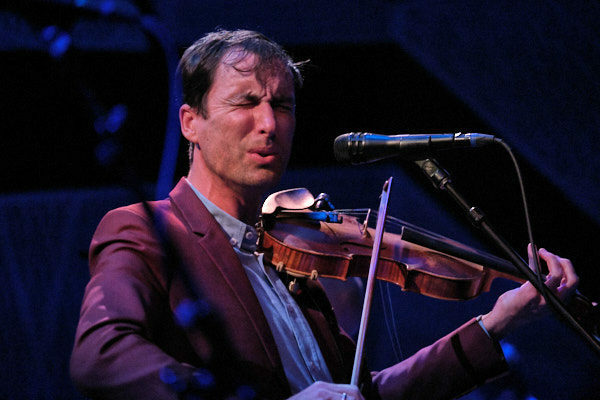 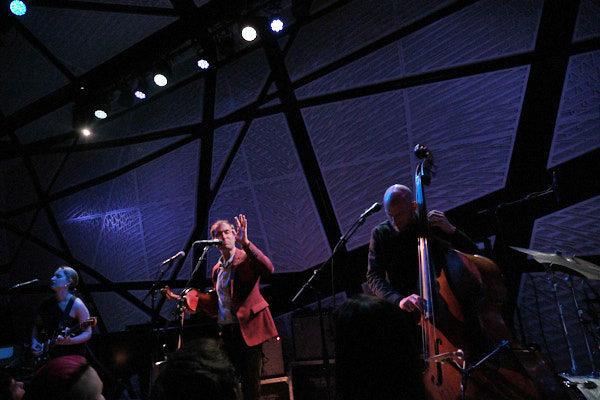 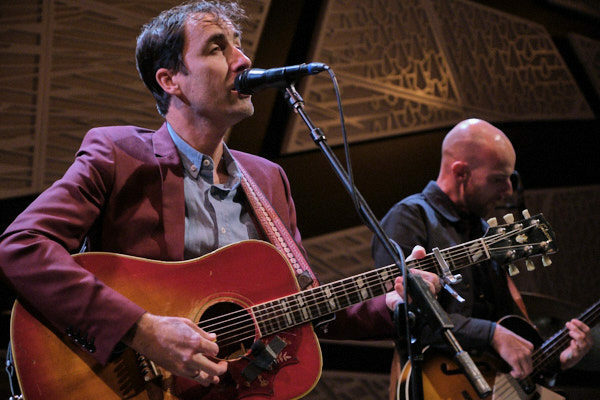 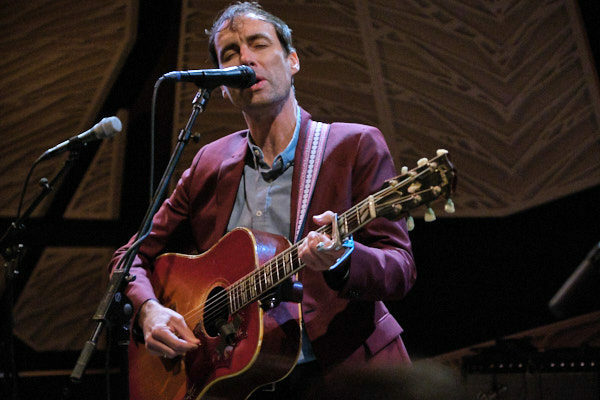 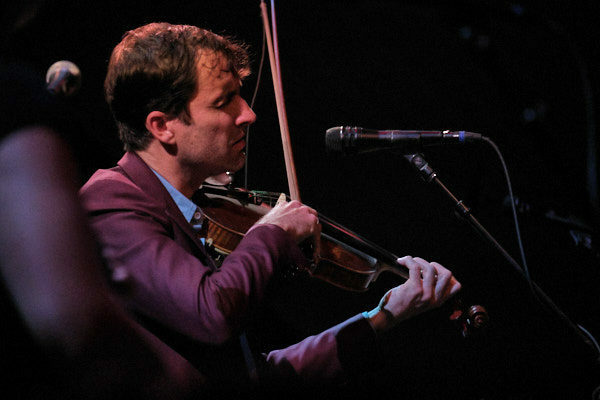 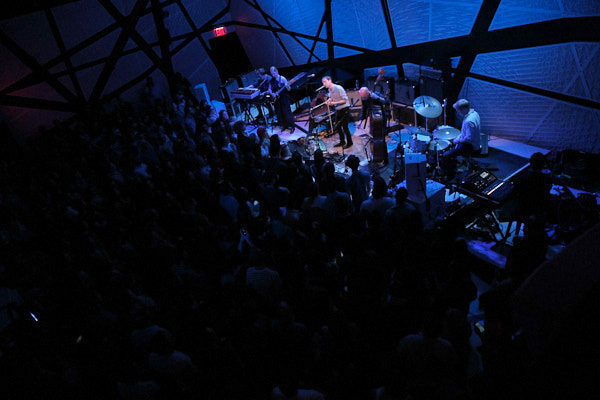 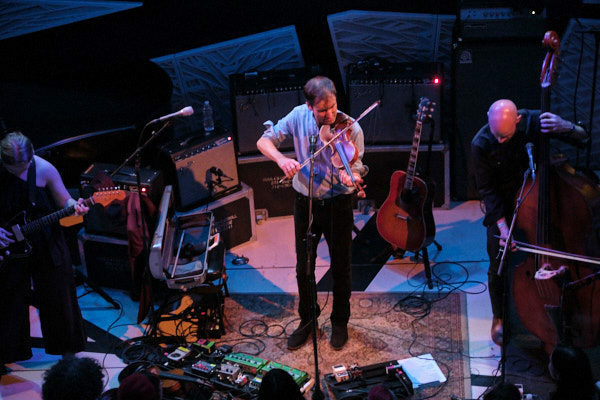 Andrew Bird, fresh off the release of his 12th studio album My Finest Work Yet, which was released via Loma Vista on March 22nd, celebrated the release with a pair of special intimate performances last week at National Sawdust. 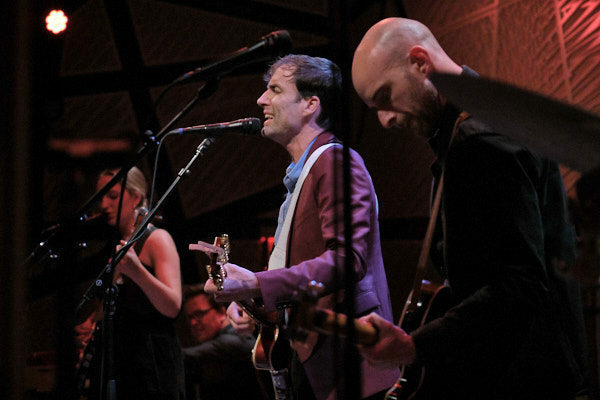 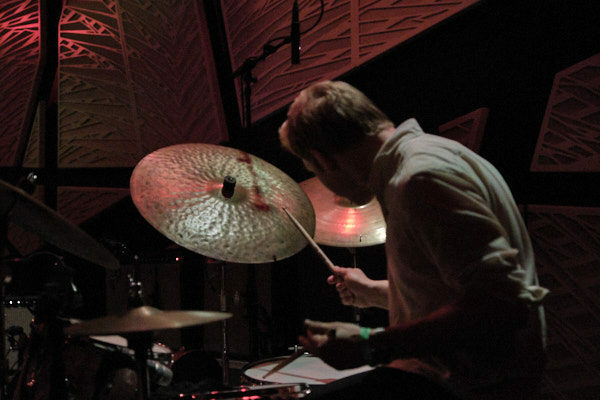 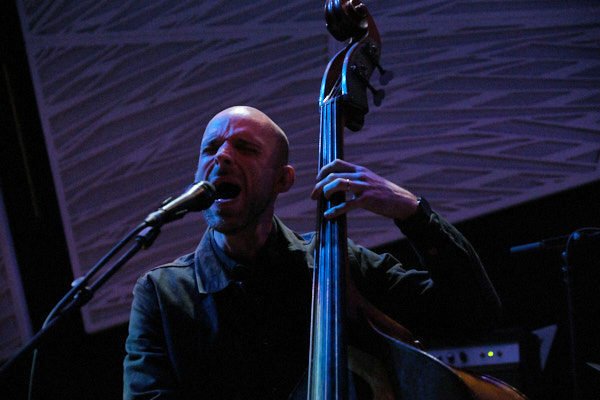 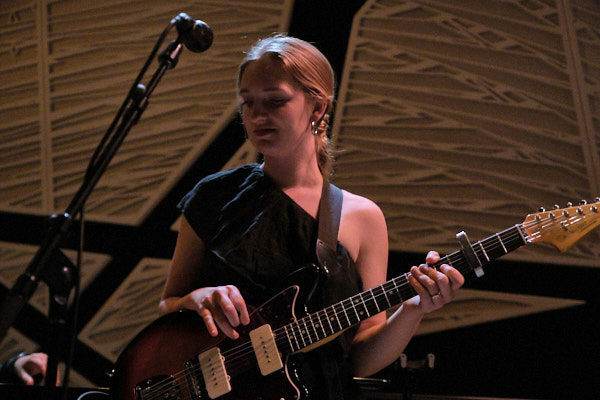 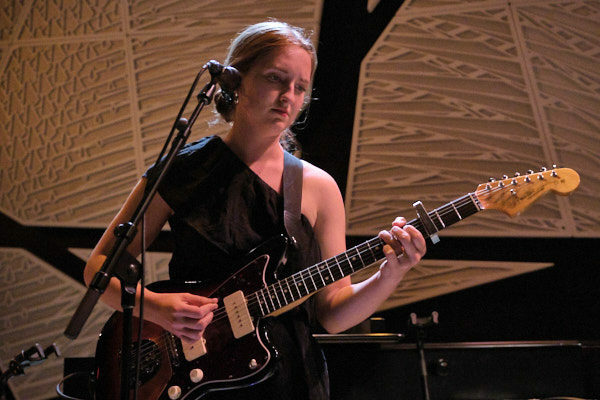 The performance saw Bird run through all of the new record, paired alongside favorites throughout his career. 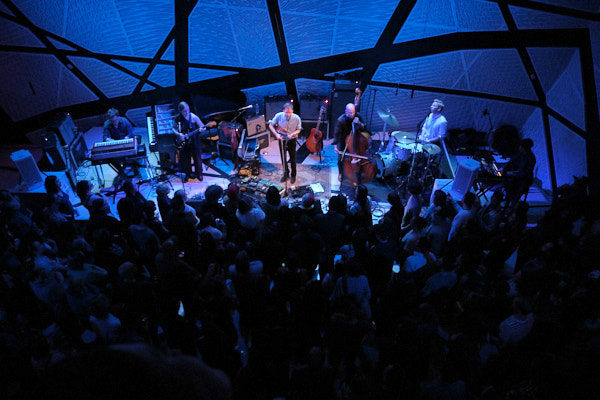 Our photographer Dutch Doscher was in attendence for Night 1 on April 8th. 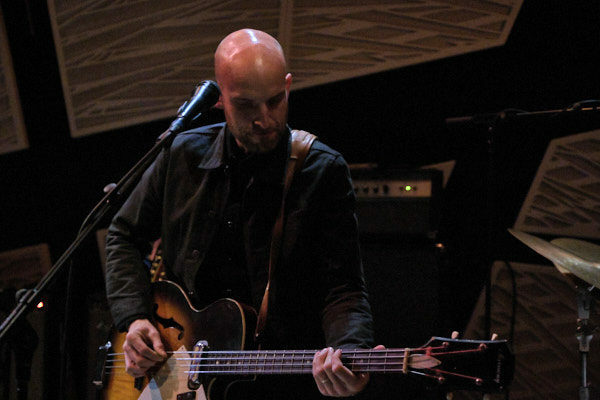 Find all of his shots posted in the gallery below, along with the setlist.